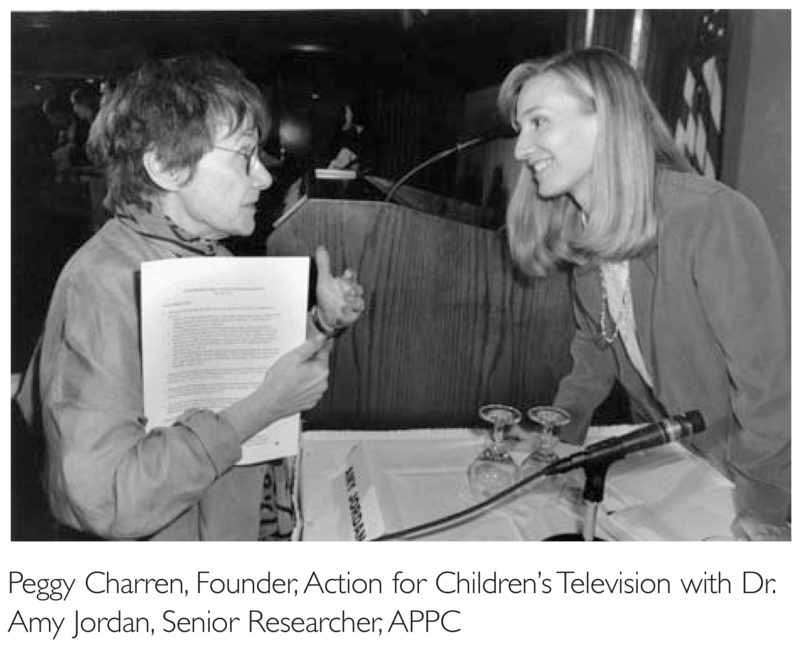 Children’s television activist Peggy Charren, whose work vastly improved children’s programming and gained recognition that included the Presidential Medal of Freedom and the inaugural Annenberg Public Policy Center award for distinguished lifetime contribution to children’s television, died Jan. 22 at her home outside Boston. She was 86. 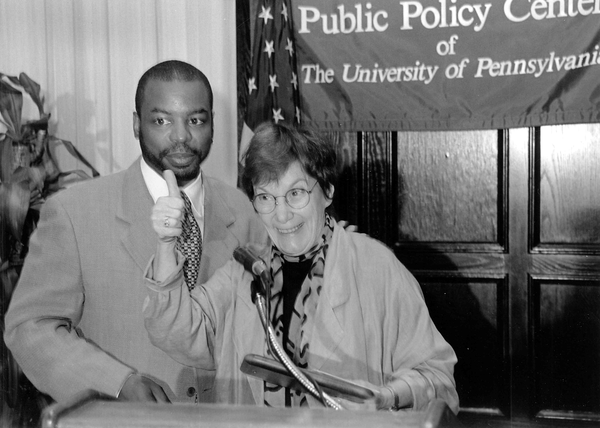 LeVar Burton, host and co-executive producer of “Reading Rainbow” with Peggy Charren. Burton was honored by APPC in 1999 for his contribution to children’s television. The APPC community mourns her loss.